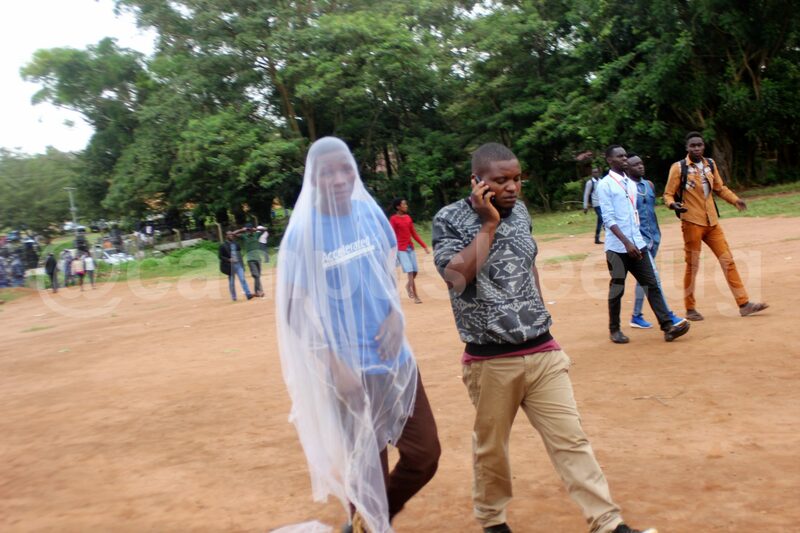 While attending the last rally ahead of Kyambogo University guild elections last Friday, an anonymous dude left many students wondering what he is up to. 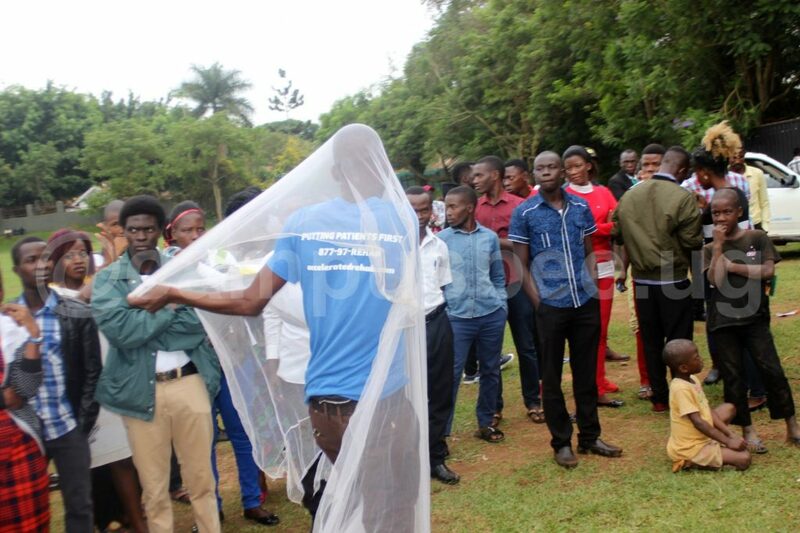 The yet to be identified Kyambogo student shocked his colleagues when he showed up for the rally wrapped in a mosquito net. In the middle of massive excitement, this dude was chased away by police after he disorganized the rally venue upon his arrival. The stunt of bringing a mosquito net to the rally left some students insinuating that he was high on ‘Mkomboti’, a local brew. 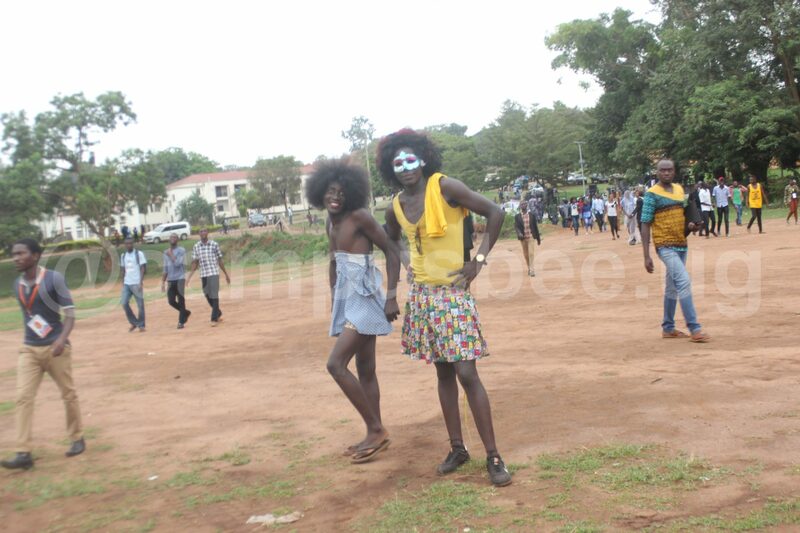 At the same rally, two students showed up dressed in women bump. 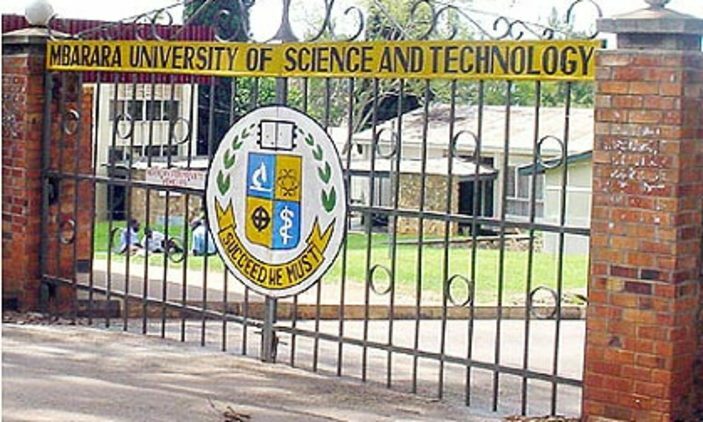 The last Friday rally sealed the 2018 guild campaigns as Kyambogo students await the elections slated for tomorrow Tuesday 6th March.